I think this app will always be my go-to for guided meditation practices. 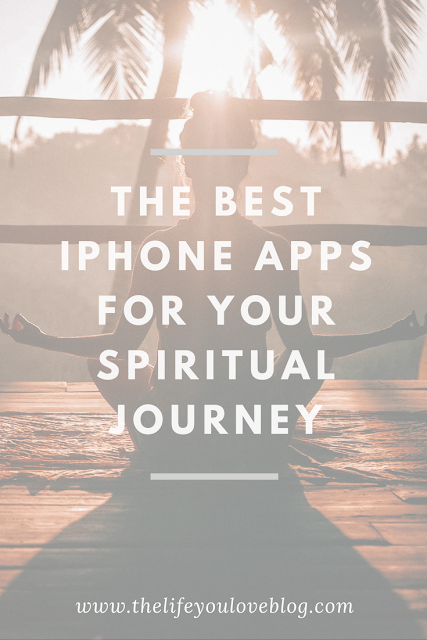 It's hard to come by a free meditation app, let alone a GOOD free meditation app. You can choose a guided practice from dozens of topics and interests such as anxiety, sleep, mindful eating, forgiveness, and so much more. 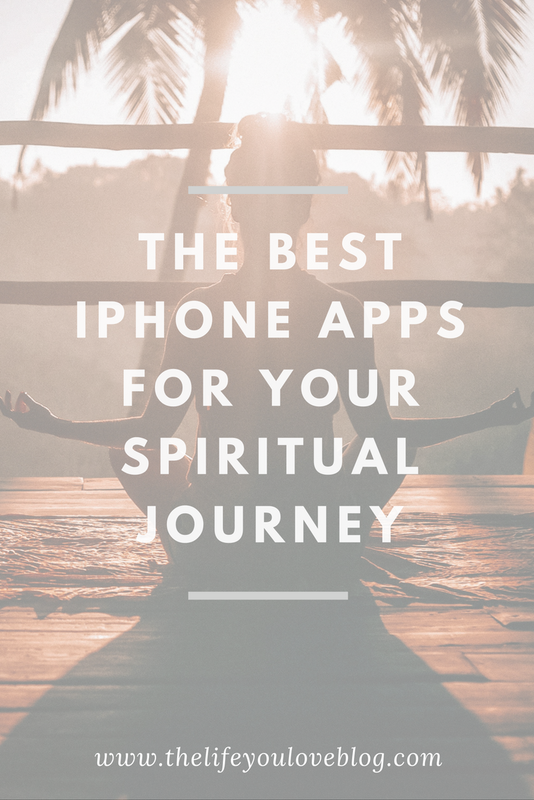 You can also save, rate, and journal about your meditations all in the same app. If you prefer to practice meditation without guidance, there is also a timer that you can use as a gentle alarm to bring you back to awareness when you're finished. Download here. Not everyone can carry around their tarot deck. My bag is so heavy and full that I don't know if I could even fit one in there! Having a virtual tarot deck with beautiful designs and thorough explanations in the palm of your hand is an easy way to get guidance at any time, regardless of whether or not you even know how to read tarot! Download here. Moon phases are important to people for a variety of reasons. Some people track the moon phases in relation to energy levels, gardening, emotions, their menstrual cycle, and so much more. Some people just think the moon is pretty damn cool. Regardless, this app is super simple and sleek. Download here. Healing crystals were my introduction to the world of woo. I've always loved gems and stones and I've always been blown away by the fact that the earth can make such beautiful specimens. This healing crystal app is really simple and beautiful. You can read about each crystal individually, search for a crystal by name, or sort them by their property. Download here. To use this app, just set up a few groups of affirmations that match what your intentions are. When you log onto your app, you have the option to swipe over to focus on your affirmations for 20 seconds at a time. Do this as often as you'd like to keep yourself reminded of what your affirmations and intentions are. Download here. I'm not entirely sure how subconscious self-programming works, but I'm into it. Write up an awesome affirmation and add pictures of what you want to manifest. Then you simply hit the play button whenever you want to view your subconscious vision board. Download here. This is one of the simplest, most uplifting affirmation apps. 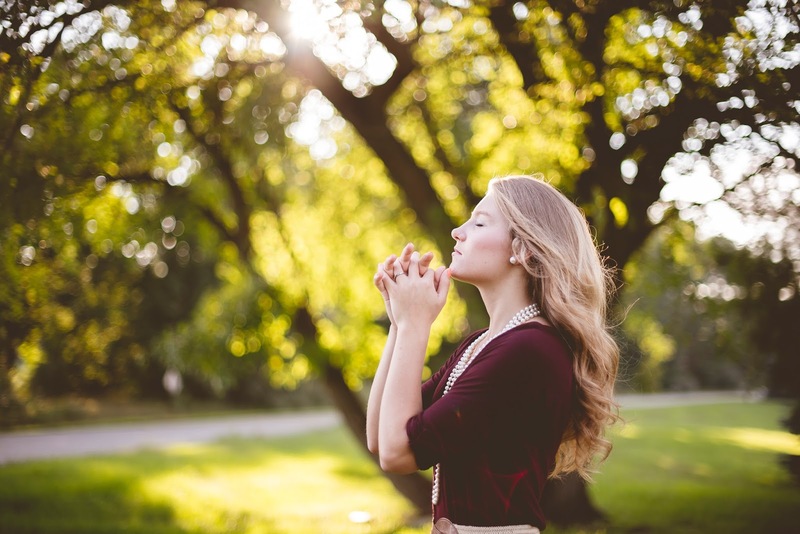 Simply check which affirmations you want to see during the day, set up how often you want to see affirmations, and set the start time and end time of when you'll see your affirmations throughout the day. Random affirmations will show up as a notification throughout the day. Download here.